Become a strong player in your orchestra !!! 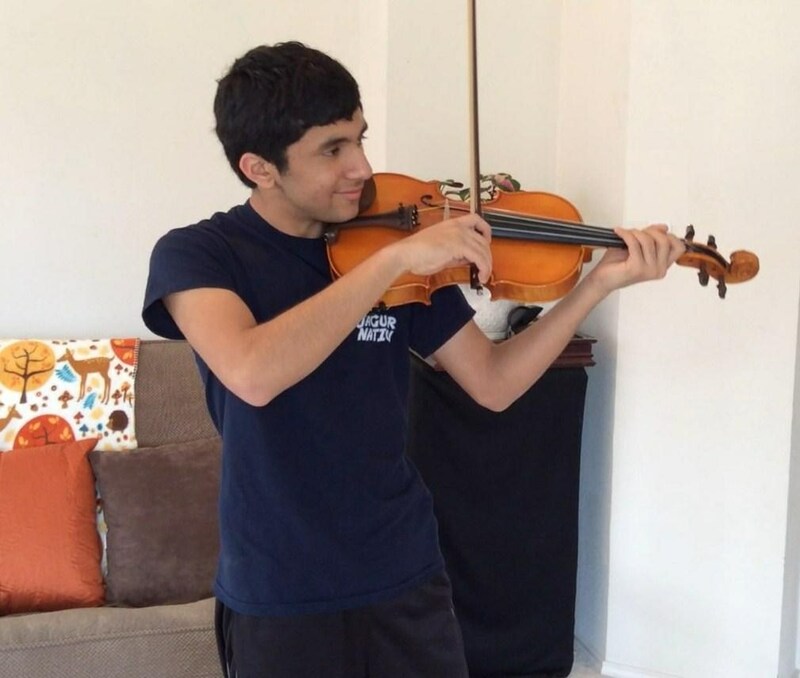 During my nineteen years teaching violin and viola, I have created a game-plan and choice of curriculum based largely on the audition materials selected for student advancement within the orchestras of the local public school systems. Along with diligent and consistent practice, the game plan gives students a chance to meet the demands of the UIL region orchestra's audition materials. I enjoy strategizing for my student’s best advancement and supporting their ambitions. A high school orchestra director wrote a recommendation letter for me that describes the contribution made to her orchestra students and their program. Even though my older students rarely have enough time to participate in my Suzuki Violin Studio, my middle and high school students benefit greatly from my continuing pursuit of teacher training through the Suzuki Association and other relevant teacher training opportunities I seek out. 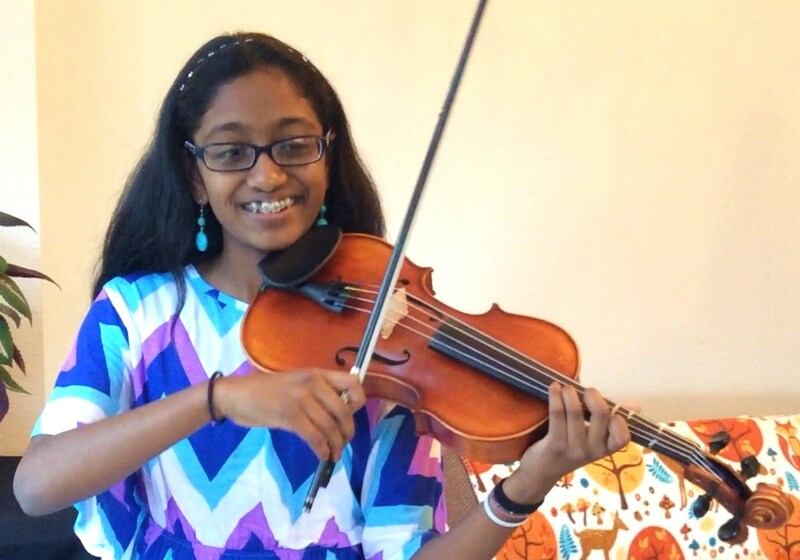 Some students are taking lessons for different reasons- not necessarily for an orchestra class. When this is the case, I can change my focus. But, if a student is participating in a middle or high school orchestra, and if the student could be doing better on the orchestra music, please plan to reserve some of the lesson for tricky parts of the music to make sure they are doing their best in orchestra class.